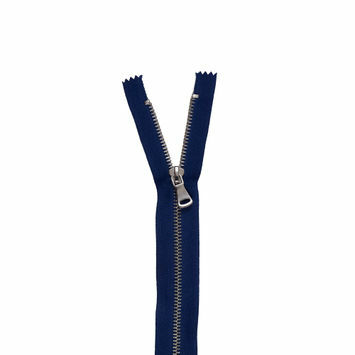 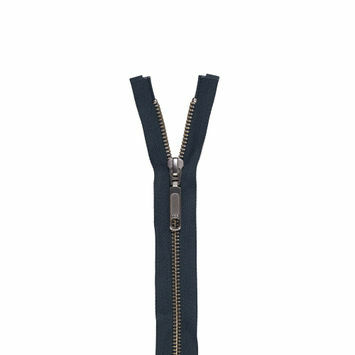 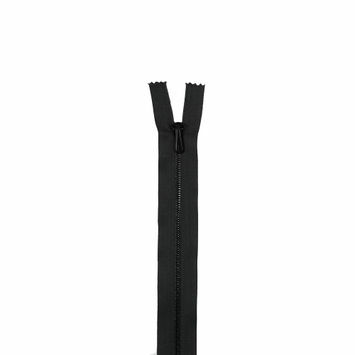 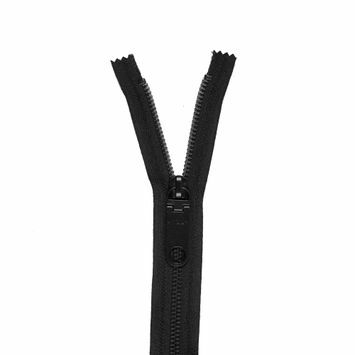 Metal zippers feature teeth made from metal, which, unlike other kinds of zipper teeth, are attached one at a time to the tape of the chain, setting them apart from other zippers in terms of build quality. 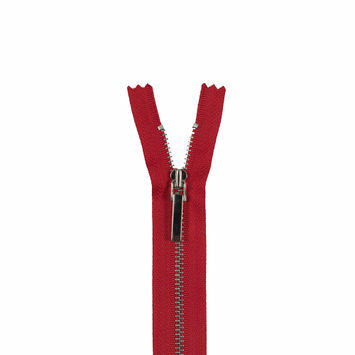 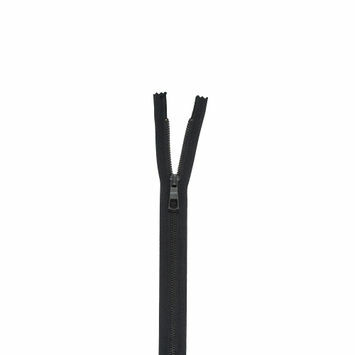 More than any other type of zippers, they are built to last and designed for more heavy-duty uses such as fastening long boots and backpacks, in addition to more everyday apparel. 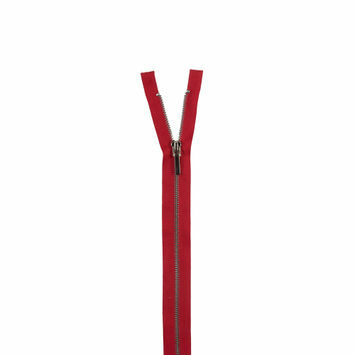 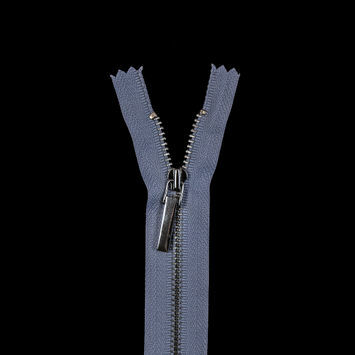 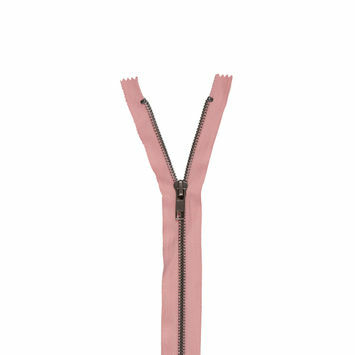 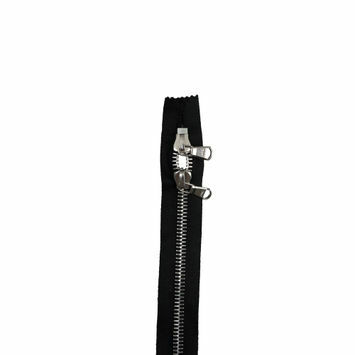 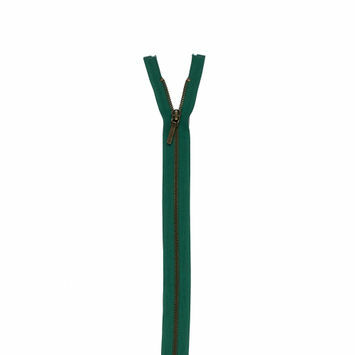 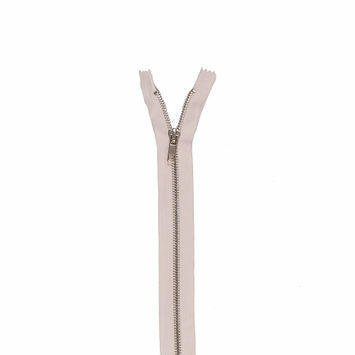 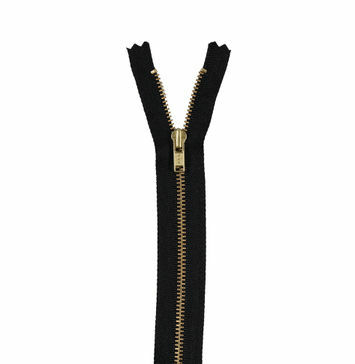 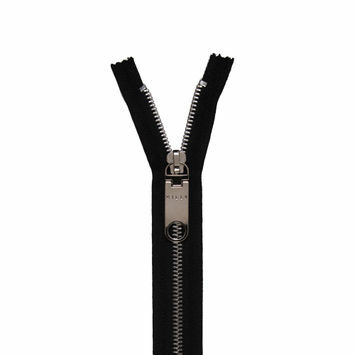 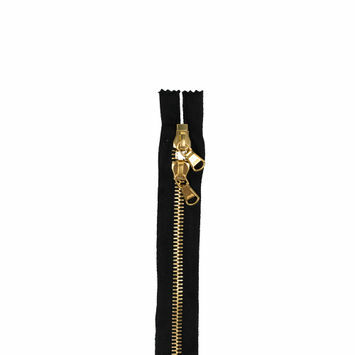 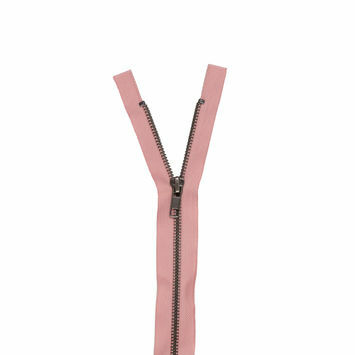 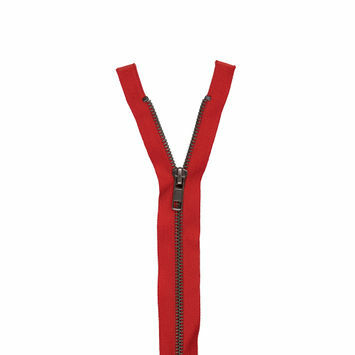 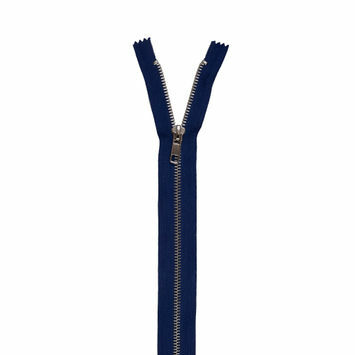 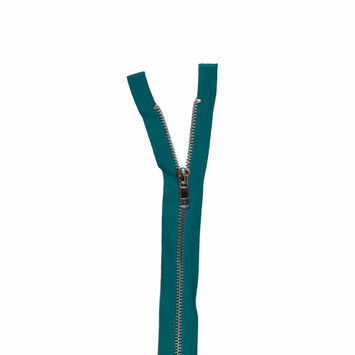 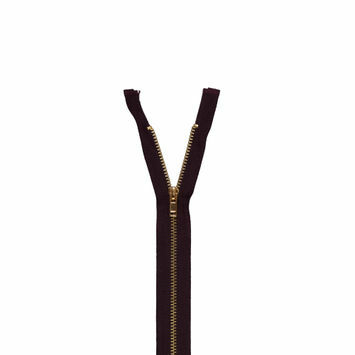 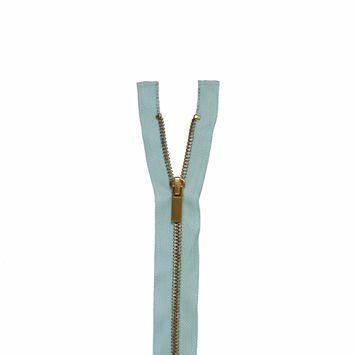 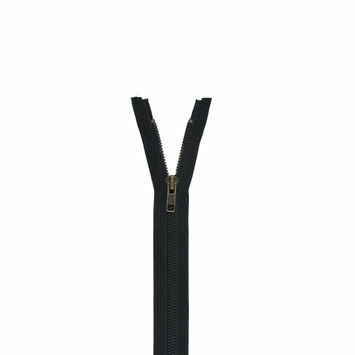 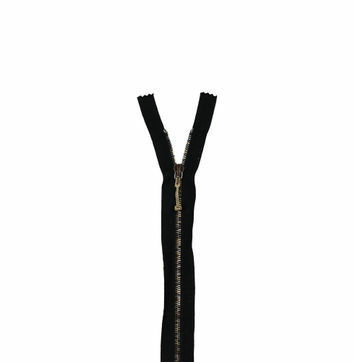 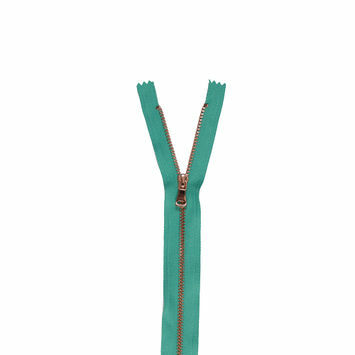 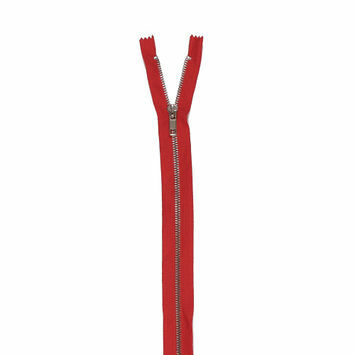 Put the pedal to the metal with Mood’s metal zippers today! 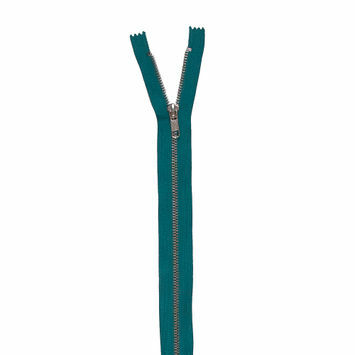 Mint and Gold Metal 1-Way Separating Zipper - 48"
Jade and Silver Metal Two-Way Zipper - 36"
Jade and Silver T5 Metal Closed Bottom Zipper - 36"
Tangerine and Silver T5 Metal Closed Bottom Zipper - 36"
Tangerine Tango and Matte Silver Metal Two-Way Zipper - 36"
Sea Green and Rose Gold T3 Metal Closed Bottom Zipper - 36"
Red and Silver Metal 2-Way Separating Zipper - 22"
Red and Silver 3M Metal Zipper - 5"
Emerald and Antique Gold 2-Way Separating Metal Zipper - 21"